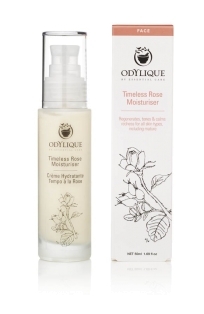 This extra-strength toner is undiluted with water so the skin can benefit fully from our special concentrated distillation rose petal hydrolat fortified with precious rose otto essential oil. Packed with antioxidant polyphenols and phytonutrients, it is highly effective at uplifting your senses, stimulating cell regeneration and calming redness of the most sensitive skin. It may be particularly suitable for skin prone to rosacea. Shake well and lightly mist skin, with eyes closed to fragantly refresh, soothe and hydrate anytime, anywhere. Apply after cleasing to tone, restore the skin's acid balance.